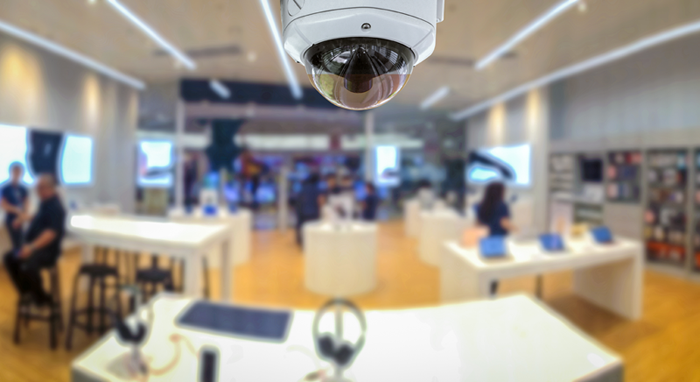 Whether you are looking for a system to protect a typical entryway or a full building for security, fire, video surveillance and/or access control system, we can design and build a solution that works for you. Our systems will track customer traffic in and out of your business, make sure employees are opening and closing on time, prevent employees from entering secure areas, remote or automatic arm/disarm capability as well as generate notifications to your mobile devices. We offer a wide range of services including central station monitoring and servicing of all types of existing systems, regardless of where it was purchased. We also offer wireless installation as well as hard-wired which creates fewer disturbances and can be installed in less time at a fraction of the cost. Our state-of-the-art central monitoring station and highly skilled personnel are available 24-hours a day, 365 days per year and will notify the authorities in the event of fire, theft, vandalism or other emergency. The use of central station radio communication eliminates the need for phone lines. This feature adds to your system, making it more secure and more reliable. All installations and services are performed by our licensed, factory trained and certified technicians.